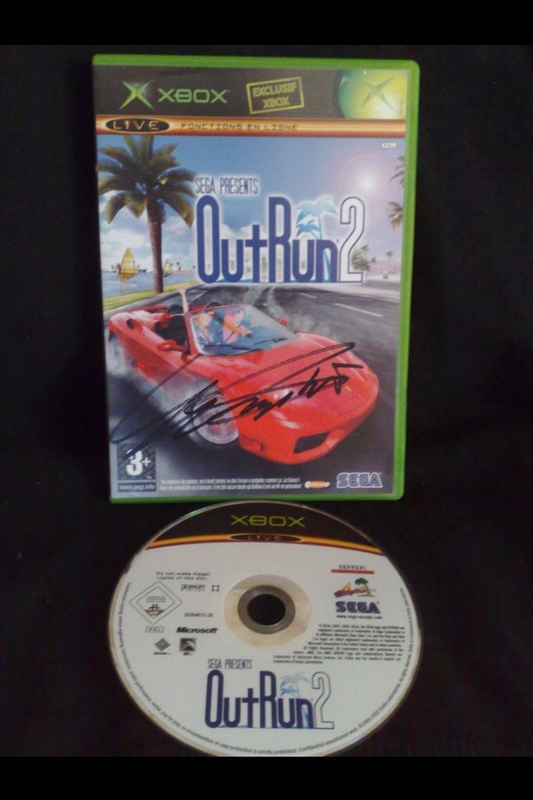 Up on eBay at the moment are 2 x box OutRun games – OutRun 2 and OutRun 2 Coast 2 Coast both signed recently from Yu Suzuki’s trip to Monaco in France. 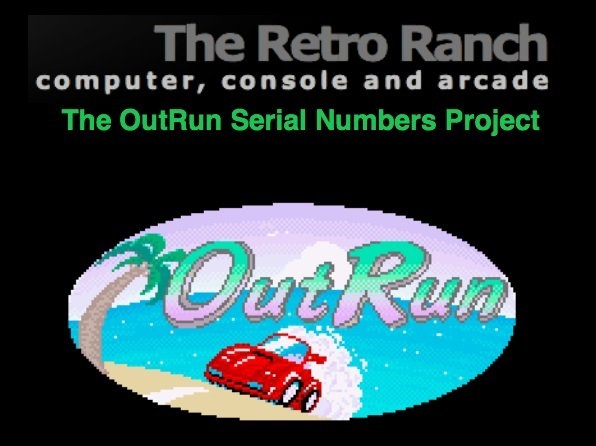 He sure knows where to visit! 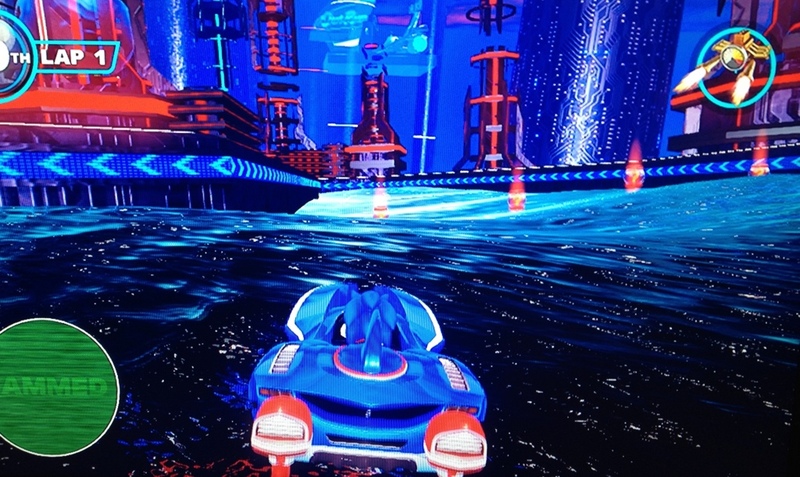 Check out the pic below from the ‘Race of Ages’ level on Sonic All Star Racing Transformed…. Spot something in the back ground? 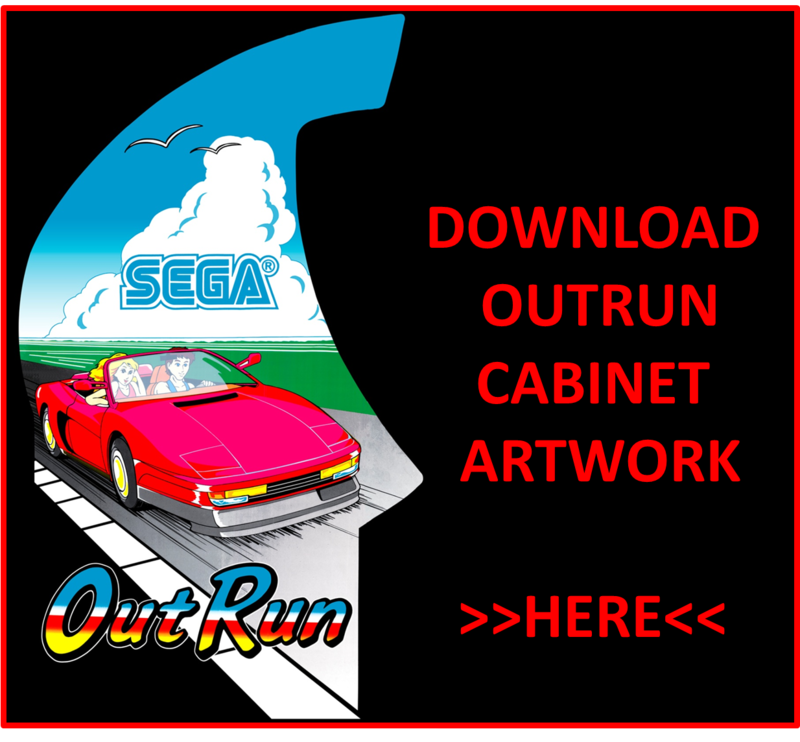 This is a great level for retro Sega fans that includes holograms of the Space Harrier, Afterburner & Outrun deluxe machines, Akira from Virtua Fighter, Sega megadrive, Master System, Gamegear consoles/handhelds polished off with Space Harrier Remix music in the background. 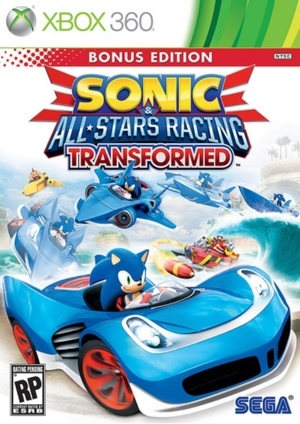 I’ve had a few hours now on Sonic all-stars racing transformed so far I’m loving all of the classics Sega Stuff. 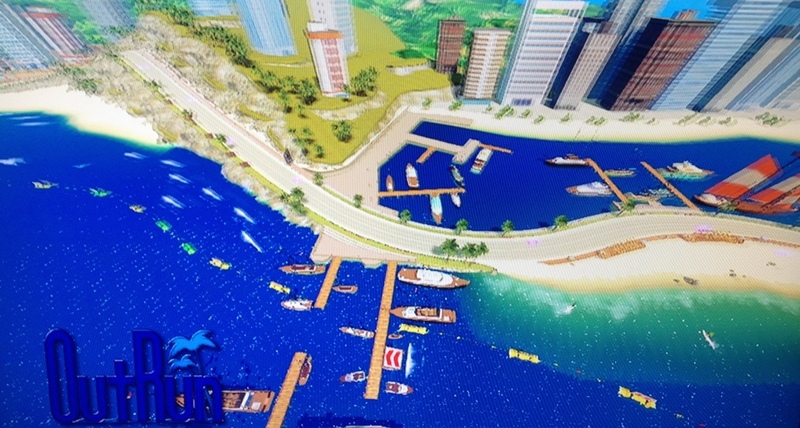 Flagman is there at the start line……spinning on his head! 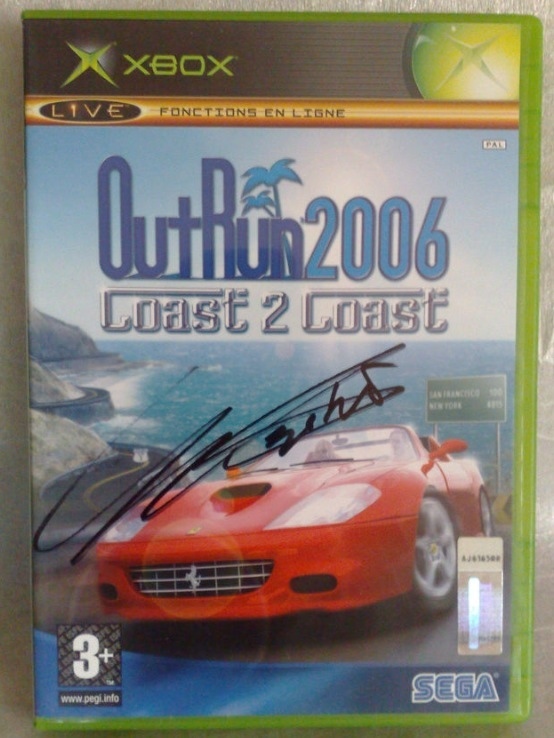 Is that the Testarossa?? 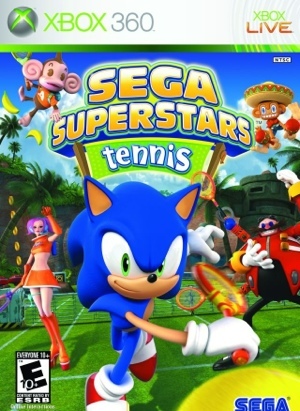 No it’s Sonic!! 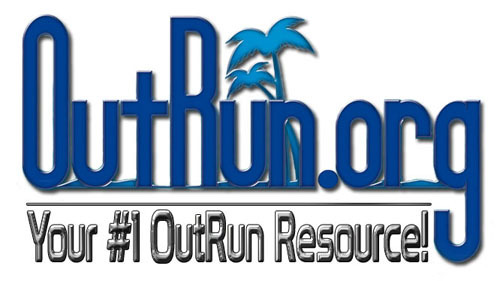 OutRun bay….just like Coconut beach! 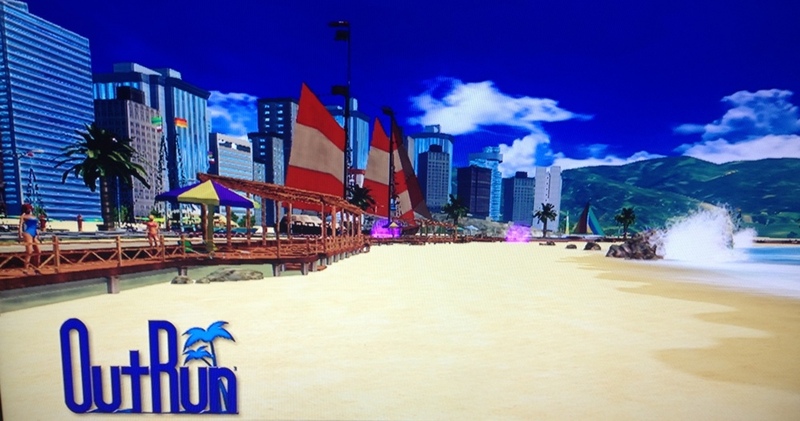 Tomorrow I will post some more OutRun stuff seen in Sonic All-Star Racing transformed. 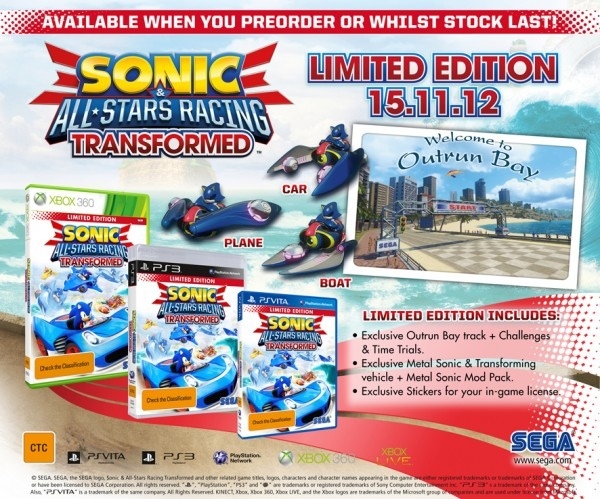 Check out this video below of the OutRun bay track on Sonic AllStar racing transformed Bonus addition. 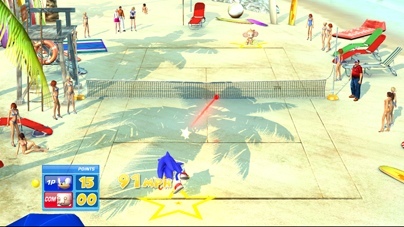 Only four more days until Sonic All-star Racing Transformed hits the shelves, so here is a taste of the OutRun Bay music track within the game. 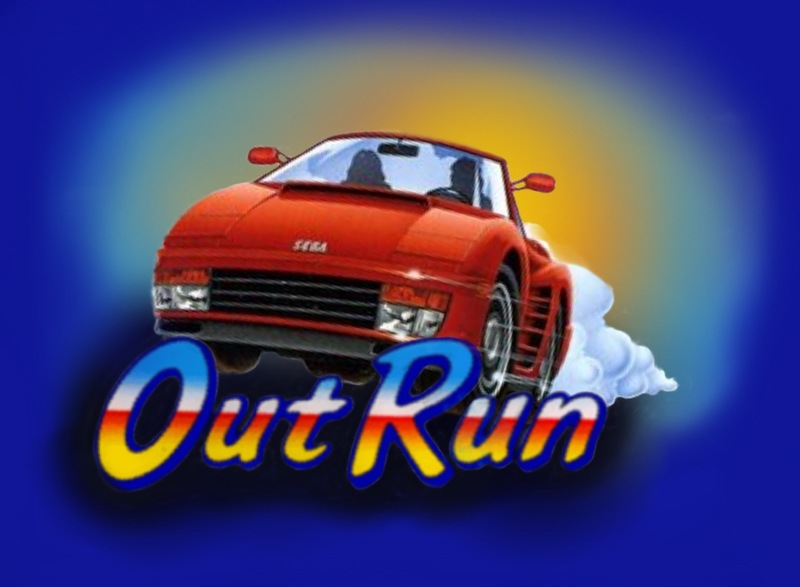 Sumo Digital, the guys behind SEGA’s more recent OutRun releases have a habit of dropping a bit of OutRun into most of their games. 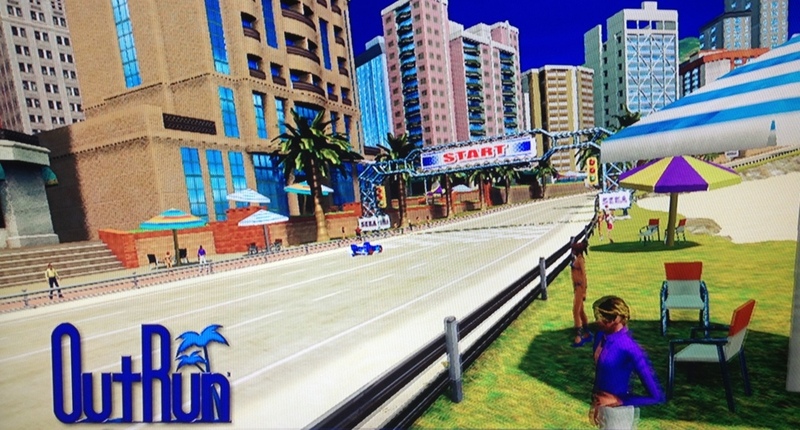 The original All Stars Racing had OutRun named achievements too. 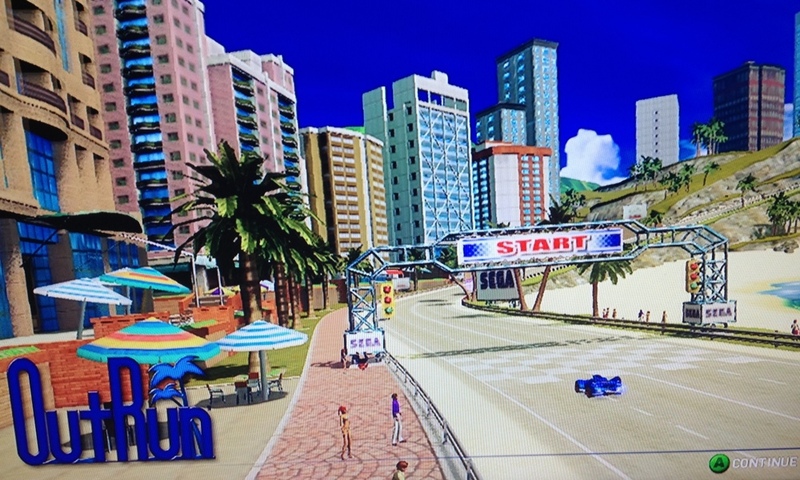 They have mentioned in interviews that they are big OutRun fans so it’s no surprise to me to find out that the Bonus Edition of Sonic All-Star Racing Transformed will have a OutRun bonus track. 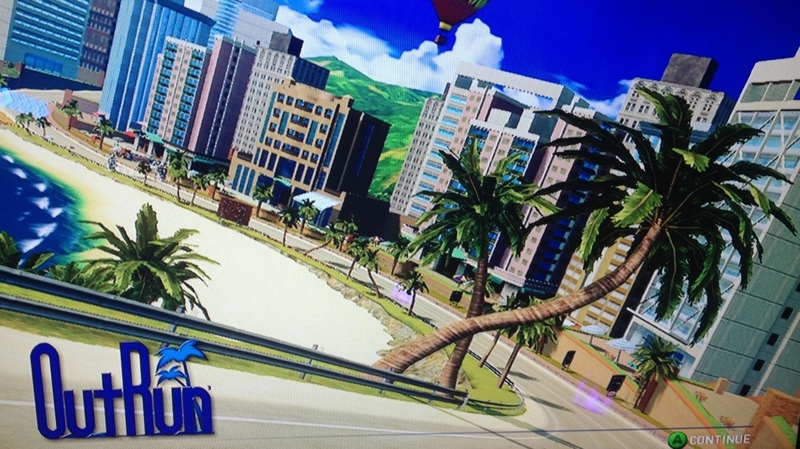 No photos of the OutRun track have yet been released but it has to be Coconut Beach with all those palm trees and crashing waves of the sea.